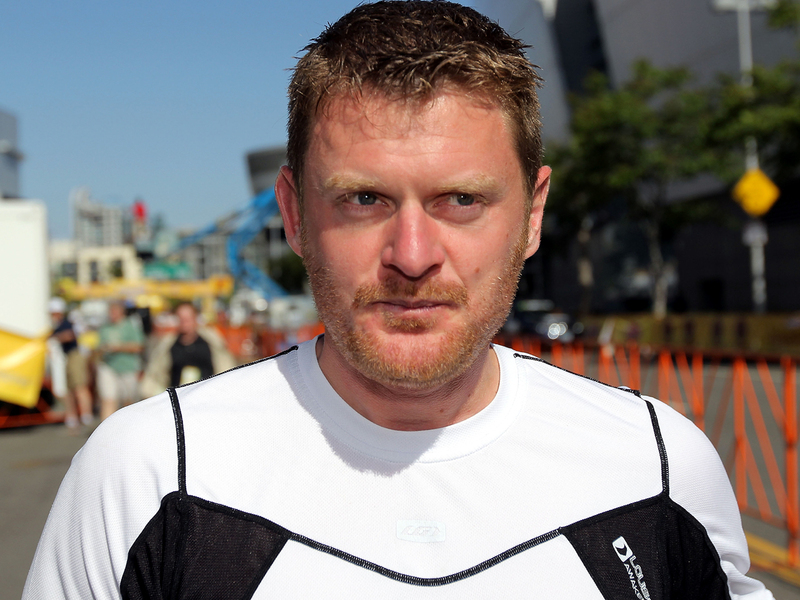 (CBS/AP) Cyclist Floyd Landis says he has reached an agreement with federal prosecutors over allegations that he fraudulently solicited donations for a defense fund he set up to fight doping charges. Court documents show Landis is scheduled to appear before a federal judge Friday morning for a "deferred prosecution" hearing. Landis tells ESPN.com he will agree at the hearing to repay all the donors within three years, and prosecutors will agree not to pursue charges. The Floyd Fairness Fund exceeded $1 million. ESPN says the document Landis will sign says that he raised money under false pretenses by saying he was innocent of doping. He later admitted that he did use performance-enhancing drugs. Landis was stripped of his 2006 Tour de France title. Emails to a USA Cycling executive from Landis, a former U.S. Postal Service teammate of seven-time Tour de France winner Lance Armstrong, detailed allegations of a complex doping program on the team. Those emails were included in U.S. Anti-Doping Agency evidence against Armstrong, who announced Thursday he would stop fighting the drug charges lodged by the organization. The USADA then said it would strip Armstrong of his unprecedented seven Tour titles. The USADA said in June it had evidence Armstrong had used banned substances and methods - and encouraged their use by teammates. The USADA also said it had 10 former Armstrong teammates ready to testify against him. Other than suggesting they include Landis and Tyler Hamilton, both of whom have admitted to doping offenses, the agency has refused to say who they are or specifically what they would say.